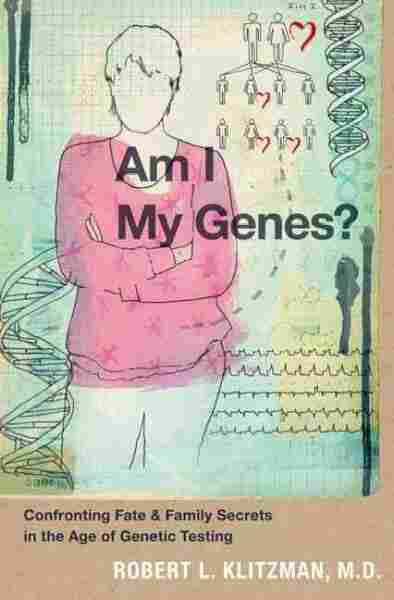 'Am I My Genes? ': Fate, Family And Genetic Testing Advances in genetic testing have improved the prediction, diagnosis and treatment of disease. In Am I My Genes?, Dr. Robert Klitzman wades through the difficult decisions that come along with having more information about your genetic makeup. 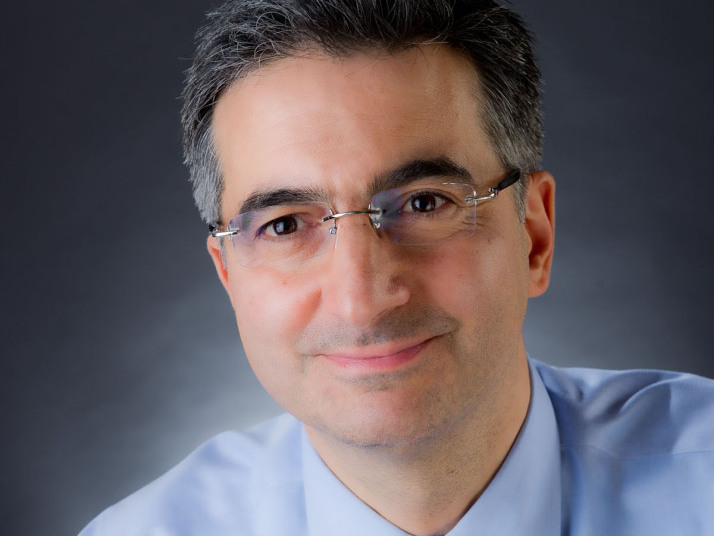 by Robert L. Klitzman, M.D. Dr. Robert Klitzman wades through some of those challenges in Am I My Genes? :Confronting Fate and Family Secrets in the Age of Genetic Testing. For the book, Klitzman interviewed 64 people whose genetics indicate they might be at risk for Huntington's disease, breast cancer and other illnesses. These individuals faced a number of big choices: the decision to be tested in the first place, whether to reveal the results to family members and doctors, and how to plan for the future. "People suddenly had to wrestle: Do I tell my 18-year-old son or daughter or my 17-year-old or my 21-year-old child that he or she therefore also has a 50 percent chance of having this mutation? Do I want to have that shadow their lives as they're just getting going on their independent adult lives?" Klitzman tells NPR's John Donvan. Scientists have isolated thousands of genetic markers that indicate clear disposition or risk for disease. Klitzman talks with Donvan about the challenges individuals face when they gain more knowledge about the implications of their genetic makeup. "And then suddenly people had to figure out, well, should I still get married, should I have kids? So I think that's too late. I think that it's important to make independent judgments and also talk to a genetic counselor or a geneticist or a physician about what makes sense for the individual. But I think teens are too early." Dr. Robert Klitzman is a professor of clinical psychiatry at Columbia University. "The problem is if you tell the doctor, the doctor will no doubt write it in the medical chart, and if you apply for life insurance or disability insurance or long-term-care insurance, the insurance company may well ask to see the chart and see that information there. "There is the Genetic Information Nondiscrimination Act, or GINA. ... It applies only to life insurance and does not apply to all life insurance. So it does not include disability insurance and life insurance and long-term-care insurance. So these are areas that I think we need to think together if we need to have more policy." "When you walk into your doctor's office, at some point in the near future, your whole genome will be tested. And so we'll each know information or have the possibility of knowing information about our mutations. "And it is possible in the future, when you date someone, they may say, 'Well, I know what my mutations are and what I'm a carrier for. What are you a carrier for? What are your mutations?' "